It is officially announced that Atatürk International Airport is completely shutdown, As a result Istanbul Airport is fully operational now. 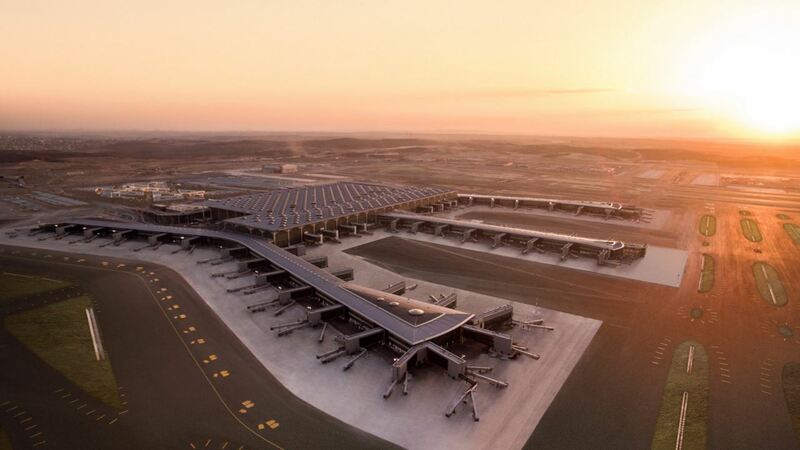 Atatürk International Airport, Turkey’s main airport in Istanbul, officially closed on April 6,2019 after moving its full operations to the new Istanbul Airport, 22 miles north of the city center. It took 686 semitrailer trucks and couple of hundreds of other vehicles to move the country’s flagship carrier, Turkish Airlines, overnight from the old airport to the new one. 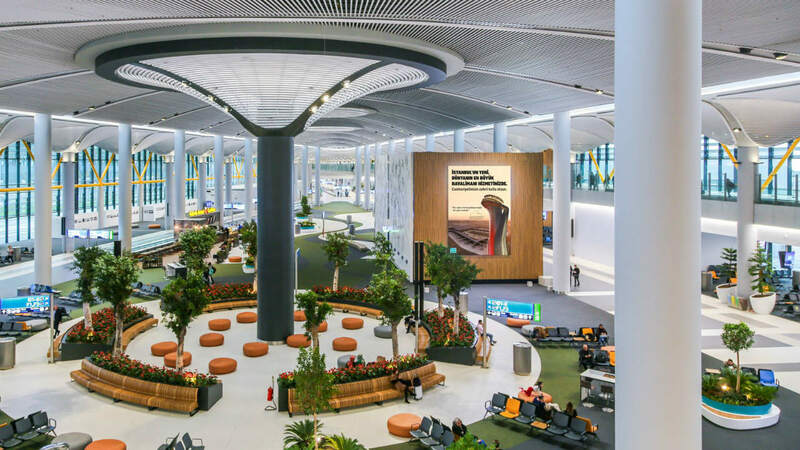 The first phase of Istanbul’s new airport opened last year on October 29, 2018. While the entire airport project will be built in four phases by 2025, the airport’s soft launch in October,2018 included two operational runways and 15 million square feet of terminal space. It has capacity to handle 90 million passengers a year. 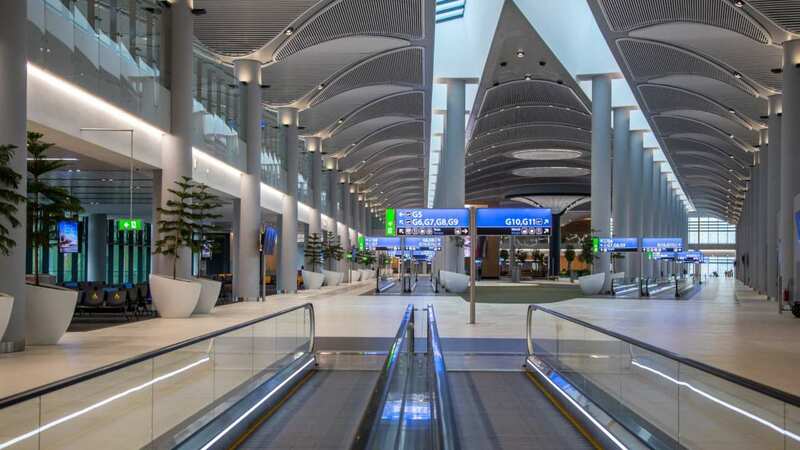 Turkey’s new Istanbul Airport began full-scale operations on April 6,2019 finally replacing Istanbul Ataturk as the city’s international airport. The estimated budgeted cost of construction is estimated around $12 billion(Rs 83,000 crore). 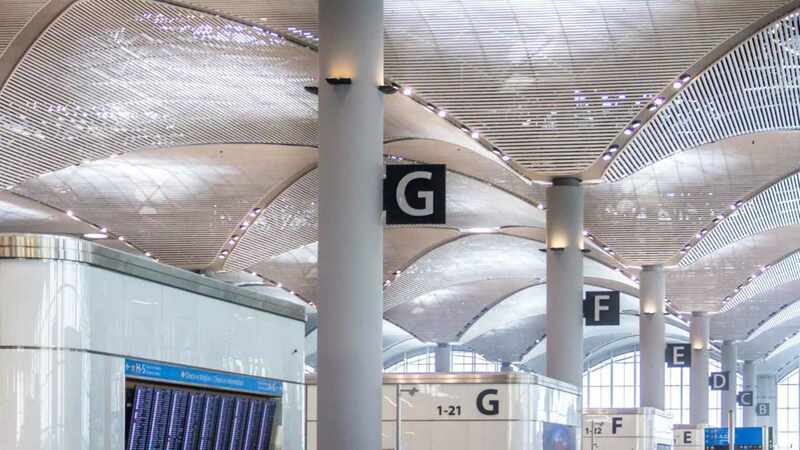 The swapping process began on April 5,2019 and operations at the Istanbul Ataturk Airport ceased completely. Most of the transfer process was done within record time frame of 24 hours. The new airport will help Turkish Airlines, the country’s flag carrier, to build and expand its operations globally. The airport was inaugurated almost six months ago, but it was handling less than 20 flights a day. At present the airport can handle 90 million passengers annually in phase one of the project. The total investment will be $12 billion, by 2025, four phases will be constructed completely. The first flight from Istanbul Airport after the switch was a Turkish Airlines flight to Ankara, the country’s capital. Once completely operational it will be able to handle 200 million passengers a year. 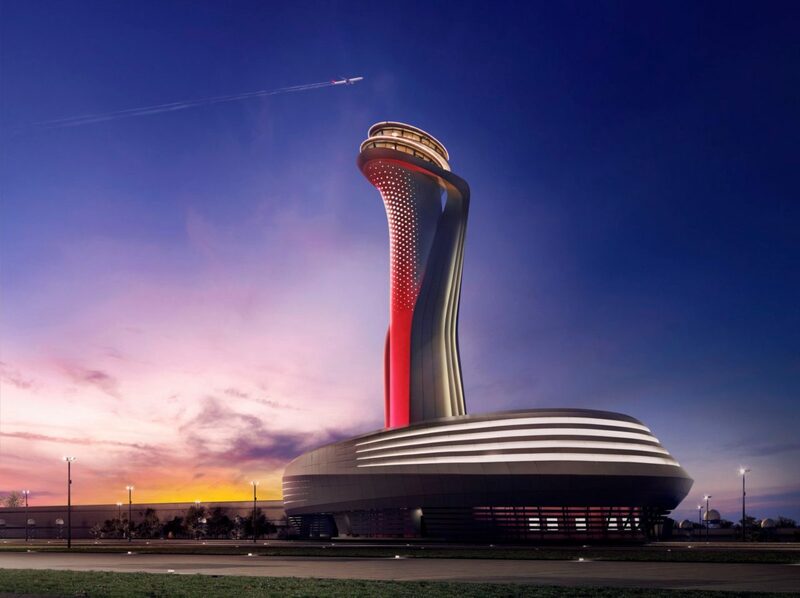 The new airport’s terminal was built to reflect the style of Istanbul’s domed mosques and baths, while the air traffic control tower’s shape is inspired by a tulip, one of the traditional symbols of Istanbul.